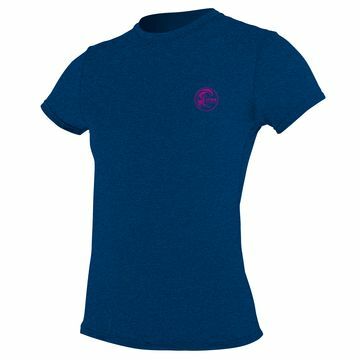 Don't Get Burnt! 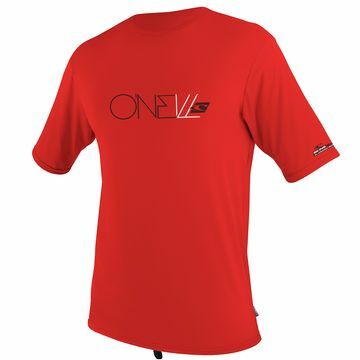 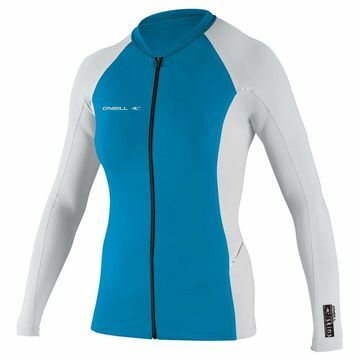 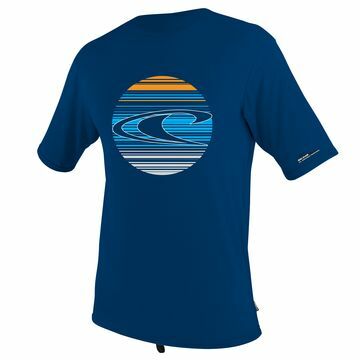 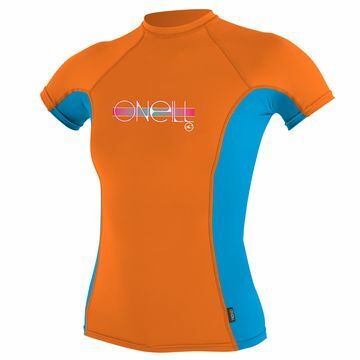 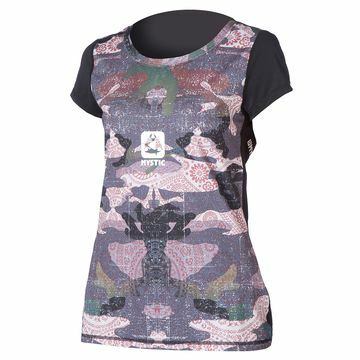 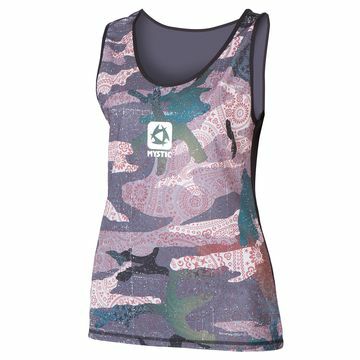 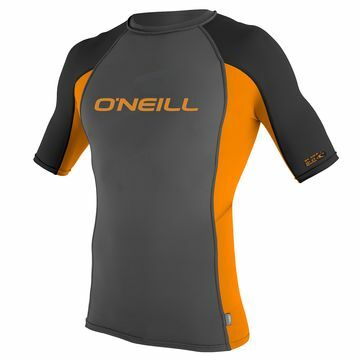 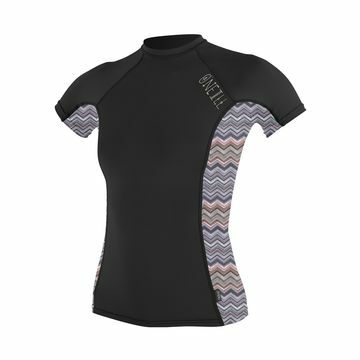 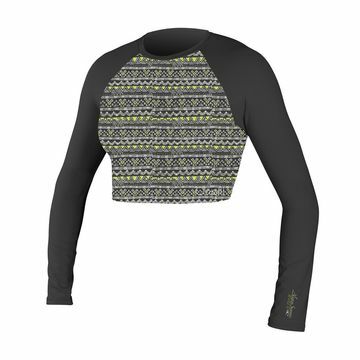 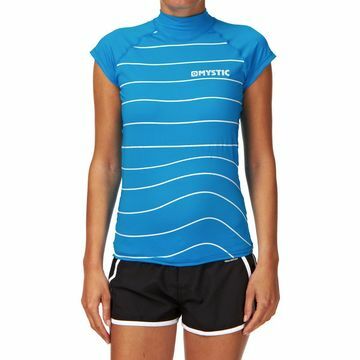 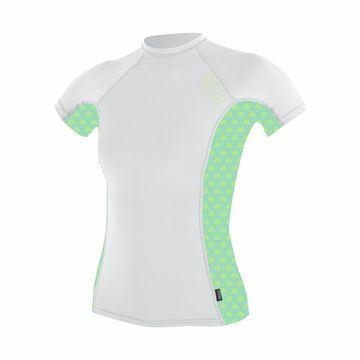 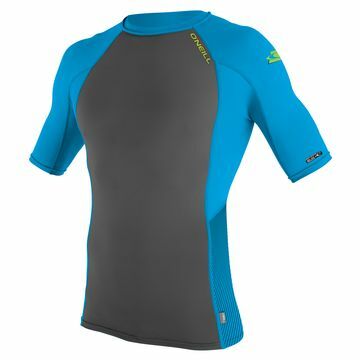 King of Watersports have a great range of O'Neill Rash Vests with 50+ sun protection. 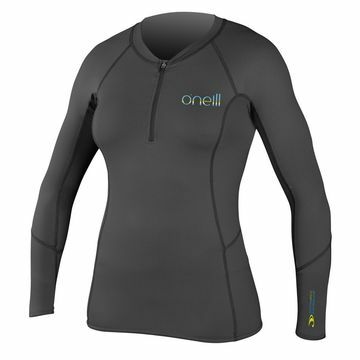 Perfect for your winter holidays - Don't get burnt on the beach, pack an O'Neill rash vest!